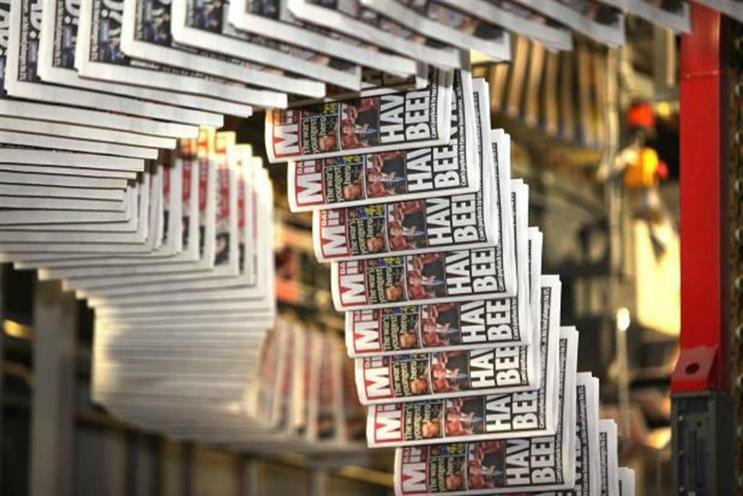 Trinity Mirror has confirmed it is in talks to buy Local World, its rival local newspaper publisher. The publisher of the Daily Mirror and Sunday Mirror already owns a 20 per cent stake in Local World and said it is now considering a deal worth £200 million to acquire the remaining 80 per cent. The biggest shareholder in Local World is Daily Mail and General Trust, the owner of the Daily Mail, which owns a 39 per cent stake in the company. In a statement made to the stock market this morning, Trinity Mirror said: "The Board of Trinity Mirror plc notes the recent media speculation and confirms that it is in discussions with Local World Holdings Limited for the potential acquisition of the shares not already owned by Trinity Mirror plc. There is no certainty that any agreement will be reached. Local World was created in 2012 and combined Northcliffe, DMGT’s regional arm, and the regional newspaper group Iliffe News and Media. It appointed Steve Auckland as chief executive and became the fourth biggest regional newspaper publisher in the UK. Auckland resigned in October 2013 and was replaced by Local World’s chairman, David Montgomery.